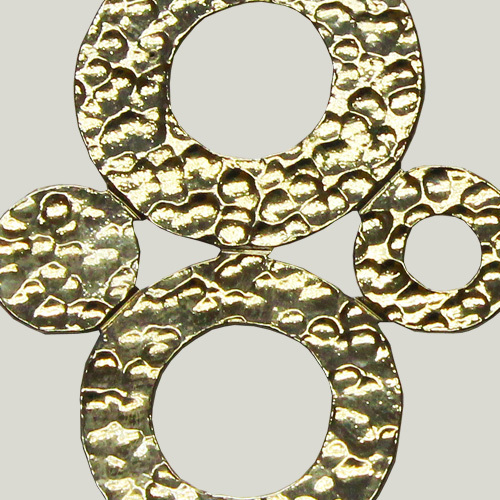 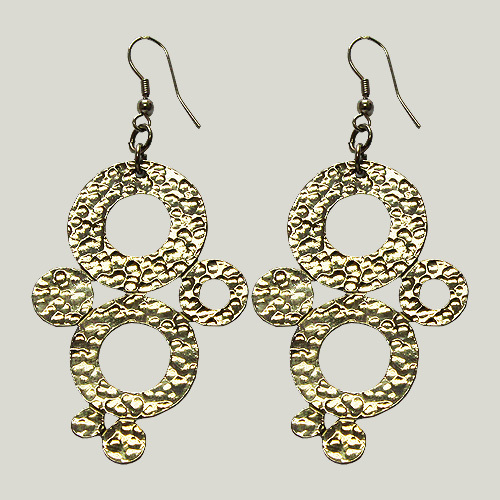 Alluring as it is endearing, this handmade pair of metal ring disks sparkle at every angle. 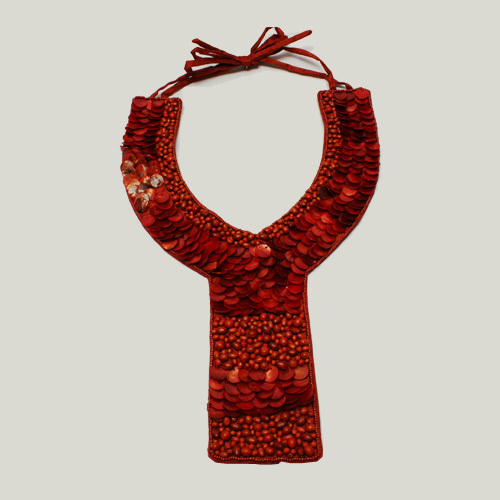 It enhances any frock, dark or light during day or night. 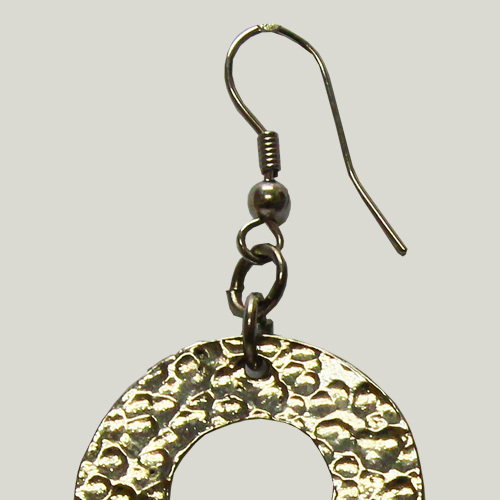 Made of high tin metal casting, allow this hook earring to work its spell.